Keep protected form the elements. 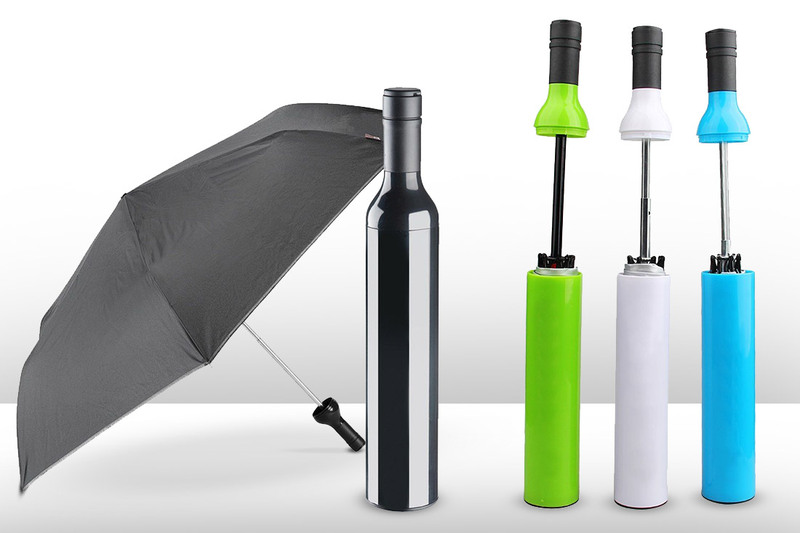 We offer a range of custom designed outdoor and every day, handheld umbrellas. From stand-alone wooden and canvas styles to bottle shaped designs available in a variety of colours and styles. They also come in different sizes and can be custom printed with your logo to help create a unique design, great for any promotion or event. Our outdoor and handheld umbrellas can be branded on either 2 or 4 panels as well as custom printing directly onto the sleeve for and handheld options. We provide a tailored approach to designing your logo which allows for creativity and quality to come together, creating a great finished product for your brand. Frame Options: Wood, aluminium, plastic, stainless steel + more. Fabric Options: Canvas, Nylon, Rip-stop cotton, Denim, Jute + more.